One of the first questions that we ask any prospect or potential client is who their customers are. 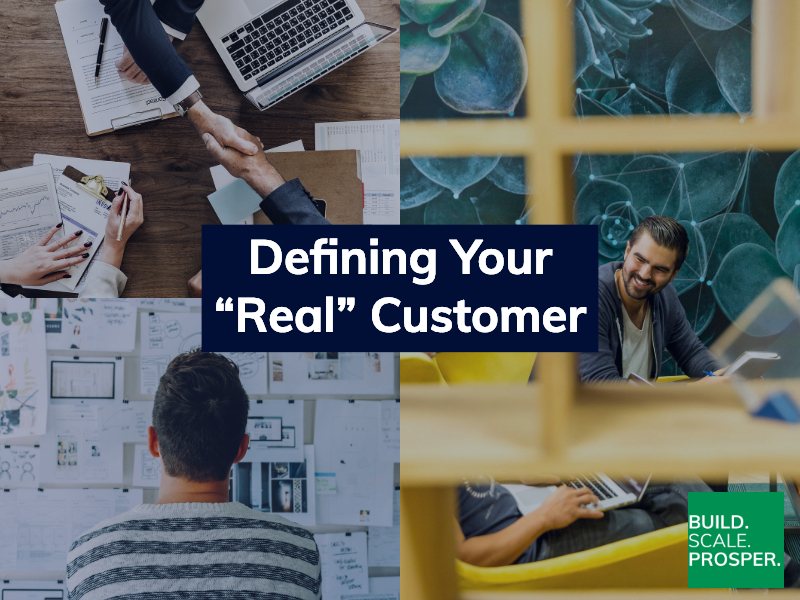 After all, if you don’t know who your customer is, how can you hope to sell to them? The surprising reality is that many organizations, sales people and marketers try to with little thought to the consequences. After all, their activity, results and clicks are doing something, aren’t they? Well, no. You can’t succeed if your prospect pool is borderline non-existent or you’re selling something that they simply don’t need or want. This often isn’t intentional, but rather a critical gap in communication between executives and the front line teams. Or it can be even worse: your company never completed or even explored customer segmentation to help define the market(s) for their products. Customer segmentation isn’t a new concept, but it’s critical for understanding the pain points and objections that you come across when doing marketing and outbound sales. The exercise allows you to naturally funnel and size your market appropriately, find new opportunities within said markets and easily identify who your “real” customer is. Let’s provide a real world example of why this is critical: Say you’re meeting someone for the first time, what are you going to talk about? The weather, the location or just stand there in silence? Most of us are going to search for a way to frame the conversation within a shared experience or commonalities. The awkward silence usually only results when you miss assess the context and start talking about something that your new acquaintance has no interest in. Why would you expect a marketing touch or sales conversation to go any differently (asides from arrogance)? So, now that you know you might have a problem (or at least would like to better understand a bit more about who your customer actually is). Where do you start? Identify: What business problem are you solving for your customer? What’s truly standing between us and success? Describe: Write a one paragraph description of your customer. Highlight the most important sentence. How many behaviors can you identify in this paragraph? How many of these are measurable? Chart: What industry or life stage do most of your clients fit into? Project: What does a typical client spend with your business on a yearly basis? How much does your client gross on an annual basis? Define the percentage the client spends with you. 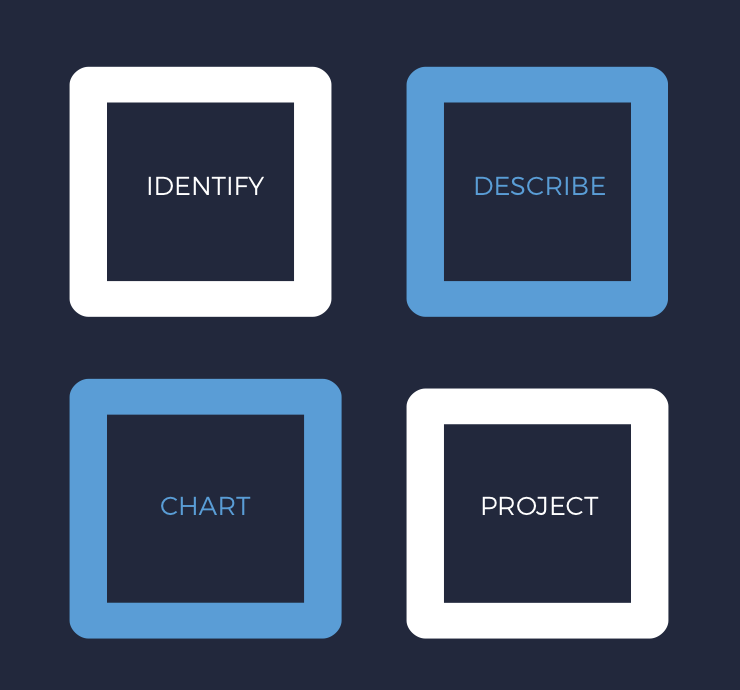 3-4 core characteristics that you can chart effectively. 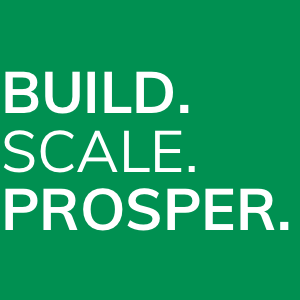 A core measurable behavior that directly relates to your product/business. The above exercise is a very quick way to assess your current customer segmentation and see if your internal communication, external marketing messages and sales materials are up to code. It isn’t exhaustive but it does allow you to diagnose if you have a serious problem. It is very likely that deeper analysis of the issues are required and if you’re interested we can help you figure out a plan of attack. If this is the case? We can’t wait to dig in and get you kicked off to improve your current strategy and approach.